Meet wild manatees in their natural habitat. Crystal River offers unique opportunities to interact with the largest population of wild, endangered West Indian manatees in the world. 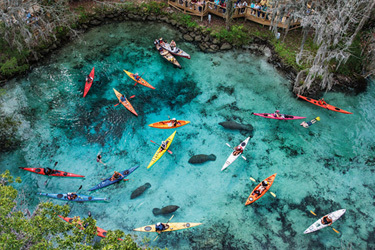 Manatees keep warm by swimming near clear, freshwater springs which remain at a constant 72°. While some manatees remain in Crystal River year round, hundreds more visit from November through March. Popular tours allow visitors to jump in with snorkel gear to have up close and personal encounters. 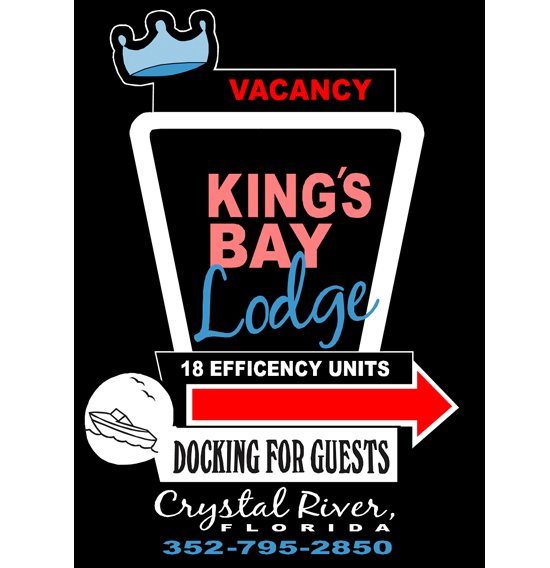 Tours leave from our dock or from other professional tour operators in the area. During winter months, space may fill up quickly. 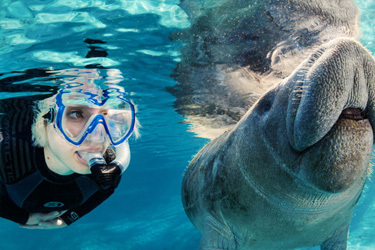 Swimming with the manatees is an experience of a lifetime and can be enjoyed by the entire family. 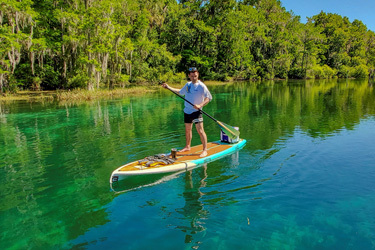 Paddling the seven mile Crystal River, famous for its crystal clear springs is a must. 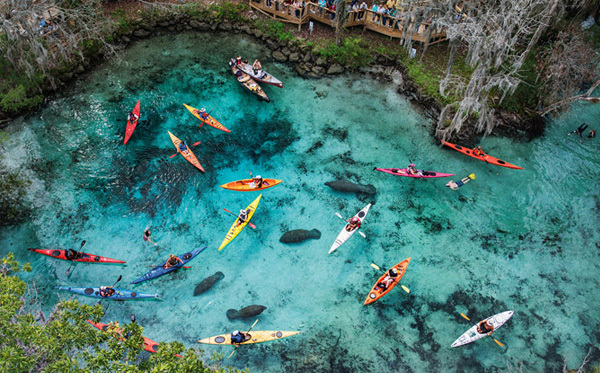 Manatees are easily visible from a kayak. Kayak from our dock to Three Sisters Springs in less than 30 minutes. Kayak rentals are available. Paddleboarding is surprisingly easy. 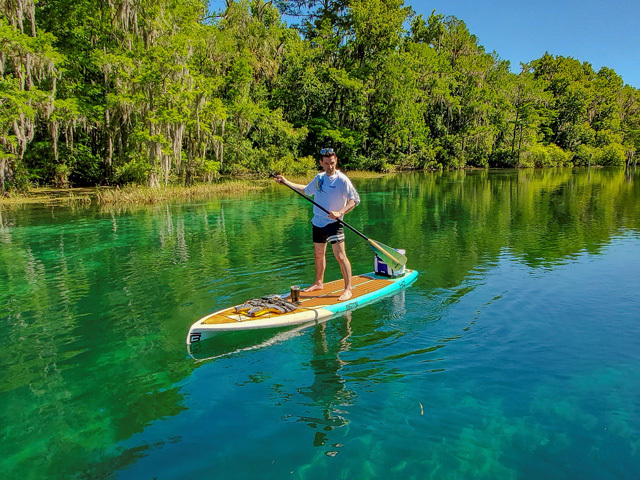 Explore on a SUP and glide side-by-side with wild manatees. Paddleboard rentals are available nearby. 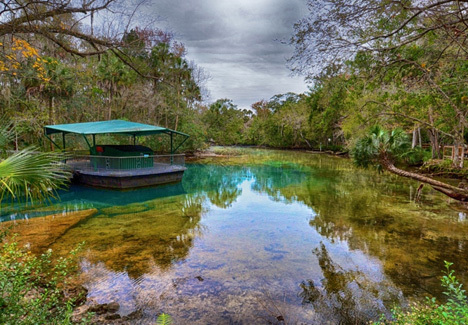 For those who don't want to get wet, a five minute bus ride provides access to a boardwalk surrounding Three Sisters Springs and the Wildlife Refuge. Handicapped buses are available. This attraction, located off of Highway 19 in Citrus County, features the "Fish Bowl," an underwater room with windows to view hundreds of fresh water fish.